Because of the slow process of large publishing firms, many author are now going freelance and turning to self-publishing. 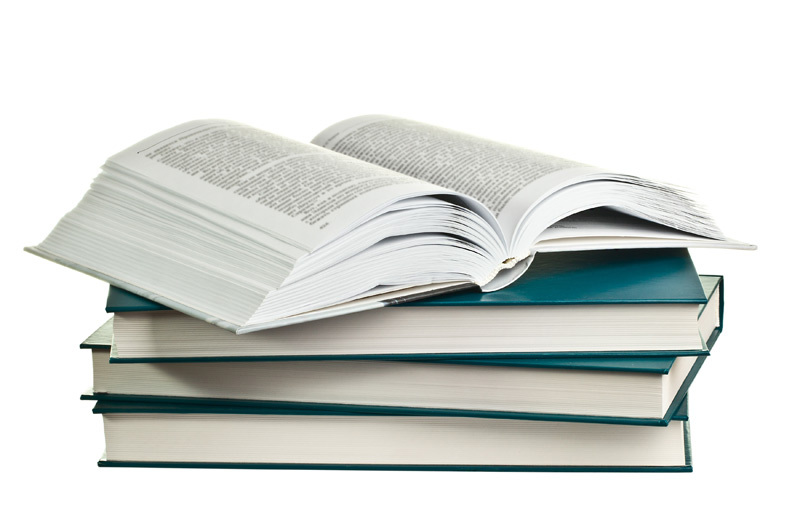 Fortunately, short-run book printing services here in Boston, MA provides affordable solutions to self-publishers who now can enjoy equal print quality as compared to those who use large-scale commercial printing services. Short-run book printers offer a practical option especially to those self-publishers who have less resources. This alternative allows just enough copies to kick of your marketing activity for your new piece. This could mean great savings for they'll be no more excessive copies. It enables the self-publisher to test the marketability of its material prior to producing large copies. Aside from that, commercial short run book printing company like The Country Press. Inc. can assist with the shipping and other support services. So if you are considering self-publishing but you don't know where to start, contact The Country Press, Inc. We can help you with your book design, printing and binding as well as your shipping needs. Freelance writers can now test the marketability of their new works prior to producing bulk copies. Print on demand services enable independent authors to print small quantities of books so they can get a rough estimate of the marketability and eliminate over the top expenses associated with book publishing. Now they can slash storage cost and excessive charges on unsold copies from their list of expenses. With The Country Press’ print on demand service here in Newton, MA, authors from all walks of life can have a chance to prove themselves and make a place in the publishing world. Even those with limited budgets can still publish their books and print copies for market testing. When the sale forecasting shows a favorable market trend, that's the time they can order their bulk production. Indeed, the print on demand approach presents a better management of your finances. Print on demand method is made possible by digital book printing. It cancels out many unnecessary expenses while producing high quality copies. Aside from that, you can get your hands on your produce and start making business right away. Contact The Country Press, Inc. to find out more print on demand. Because of its use of high-speed and web-based digital presses, digital printing in Newton, MA is now more preferred than its traditional counterparts. These digital presses eliminate the inconvenience brought forth from plates, storage, and wastage linked to the use of off-set printing presses. Digital printing results in premium quality and perfectly bound books and other printed materials. Printing and reprinting book copies have never been this cost-effective and efficient. Also, because of this modern mode of printing, color inserts can be conveniently placed throughout the publications. Plus, a smooth and stylish finish to your document and other print requirements can now be achieved with digital printing. Improvements in technology have caused the decrease of the cost incurred for short run books and print on demand services using digital printing, offering both precision and variety in each process. Finding the best price for printing books and ensuring that you have them printed using a quality printer that specializes in book production are equally important if you want to make the most out of your options in digital printing. With a lot of options for custom printing, binding, and finishing all made possible by digital printing, you are guaranteed excellent output on your next printing job. Choose The Country Press, Inc. to get the best printed product on time without going beyond your budget. The technology behind digital printing has continuously improved with respect to speed and quality. This trend is very true and apparent with digital printing in Boston, MA. The number one reason why digital printing has been prominent in the printing industry is the fact that it eliminates the numerous steps involved in offset printing. Digital presses use ink in a similar way that common inkjet printers do. This means that the presses require little time to set up and maintain as compared to traditional printing. An advantage of digital printing is that it allows colors to show up perfectly on the prints. Such quality remains consistent no matter the quantity of copies printed. Plus, the printing process does not take too much time to complete even for a large order book printing job. This is good news for publishers and authors who need thousands of copies of their books that are highly in demand. Digital printing is also helpful for authors who are still testing the waters or for publishers who only need limited books to fill their distribution channel. Now, they can also print prototypes or prepublication versions before deciding on the final book to reproduce. Digital printing provides you with almost endless options to address all your printing needs. 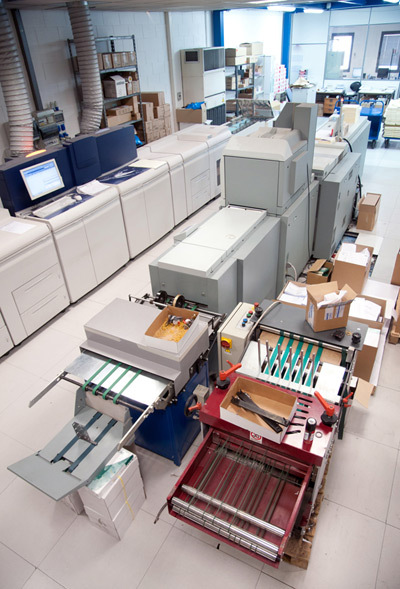 To get the best, have your materials printed at The Country Press, Inc. The possibilities are limitless if you choose digital printing. This modern mode of printing and binding publications has proven its worth on so many different levels, from hitting your timeline, creating custom-designed output, to the hardest technical file work. Digital printing in Newton, MA has changed and improved the process of printing large bound printed materials. It has even made future printing of the same items faster and profitable. You get an astonishingly high quality product, printed at high speed, for an incredibly affordable price. With countless options of custom printing, binding, and finishing you can make your next print job is perfect. If your publication requires more specialized printing and you think digital printing is not enough, think again. Because of the on-going trend of digitally printing any reading material, it has led to another innovation known as print on demand. With this, you can conveniently make amendments from body to binding, as you re-order previous jobs. All are guaranteed done quickly and efficiently at a comparable cost. Digital printing and print on demand are our expertise. So to get the best printed product on time and within your budget, choose The Country Press, Inc. for your next large print job. Before you get your books published, they first undergo to the careful and combined processes of book printing and binding which may vary from one service provider to another. So you must make a deliberate and careful decision as to where you have your work printed and bound. Printing and binding in Boston, MA will vary depending on the materials used to come up with the finished products. But these two important processes have a unified goal of producing high quality books on time. 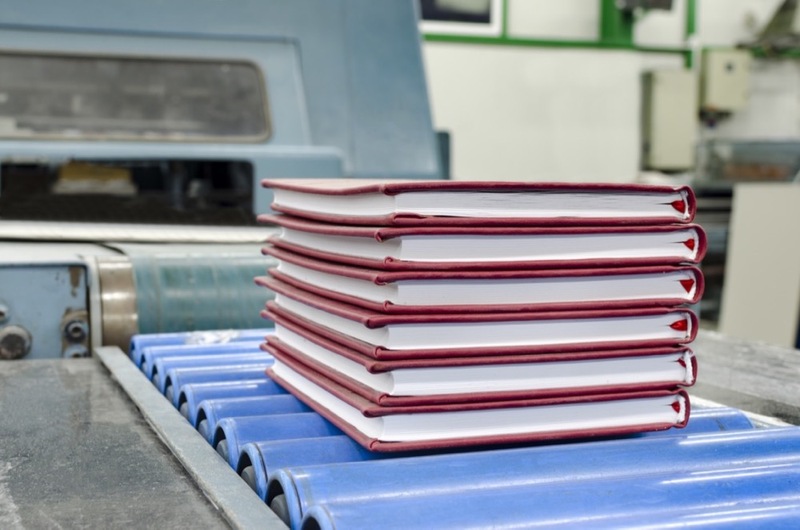 It is important to note that nothing has altered book binding technology more than digital printing. This is modern printing technology that has created a better platform for creating, preparing, and printing pages of books and other reading materials published today. The innovation of digital printing has also made printing on demand and short run printing possible, without having to compromise standards. Digital printing is able to provide control and convenience since its advent. Its unique features significantly affect the binding and finishing technology because it offers automation, precision and variety in every process. Choose printing and binding services from one single source, – The Country Press, Inc. This way, you will be able to save on your expenses, enjoy higher quality printed materials, and generate faster and better return on investment.